You might have seen sites which show a message that “This site is on maintenance mode, please try accessing later”. Many popular site uses maintenance mode when they are going through a monthly maintenance check or improvising site experience because nobody likes to land on a page that is either broken or no longer reachable. in other sense, new websites often use it as coming soon page allowing users to sign up to be notified when site is ready for launch. 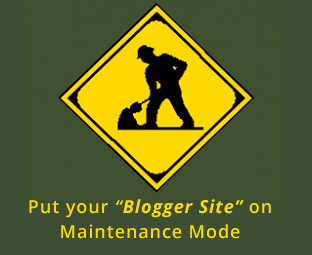 In this article, we will show you how to set your blogger blog on maintenance mode. this what i loved... again.. thanks for sharing.. Thanks for your sharing but there is a problem. 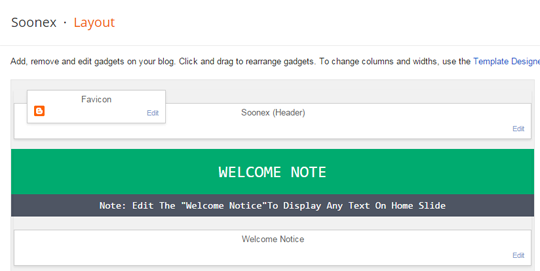 when i upload template and configure layout, there are no change in home page? Make sure you're uploading the template correctly. 1 - I added on the subscription widget the username of my feed, but when I test it by entering an email on the site, I get a message from Feedburner saying that "The feed does not have subscriptions by email enabled" : what should i do ? 2 - it looks like the contact widget does not work : when I test it by entering an email, the webpage is suddenly totally disrupted : any other experience of this kind, and advice ? Thanks alot for your help !